If you know the art to baby proof inside out, think again. Did you check the forgotten areas? 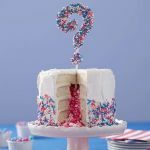 Baby-proofing does not only mean blocking the electricity sockets and cleaning your drawers and lower cabinets from pointed stuff and dangerous liquids, it means thinking of the worst case scenarios and prepping on how to avoid them. 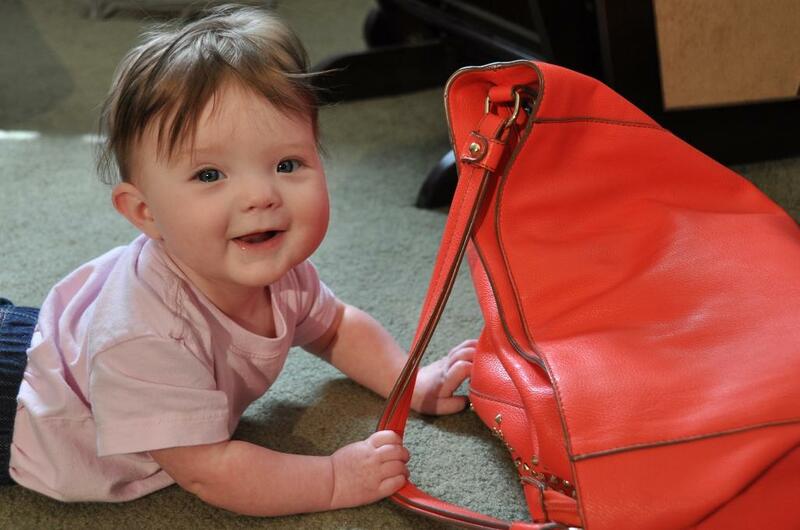 Whenever and wherever you go, the handbag normally tags along - and so does your baby. This means that your baby has a high probability to access your handbag that contains coins, hair-clips, keys, make up, perfume, pen, medicines and a million little things to choke on. Your baby will feel like Dora or Diego - an exciting little explorer in your purse, and the more you tell her not to go near it, the more will it attract her. The baby-bag or the diaper bag is one place that we forget to check for your baby’s safety. Although it has got all the things that your baby needs, if your baby starts digging into it, he may find a lot of dangerous things as well. For example: if you put a spare shopping bag in it for nappy changing times, a shopping bag can be highly dangerous as it can suffocate the baby, so keep the bag out of your baby’s reach. Other dangerous things found in the baby bag that could question newborn safety and may cause choking or could be dangerous otherwise include nail clippers or scissors to cut nail, baby’s first aid medicines, loose caps of baby lotion/ baby powder, tissue paper and wipes. Clothes also need a babyproof check! Loose buttons, about-to-fall bows, sharp zippers, dangling flowers and decorative pieces on clothes can all cause harm to your baby. Even when any decorative item is not too loose, your baby can bite it off especially in his weaning days. 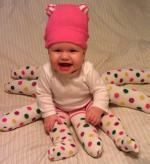 Be extra careful if your baby is wearing hand-me-down clothes as they have a higher probability to lose a button or so. 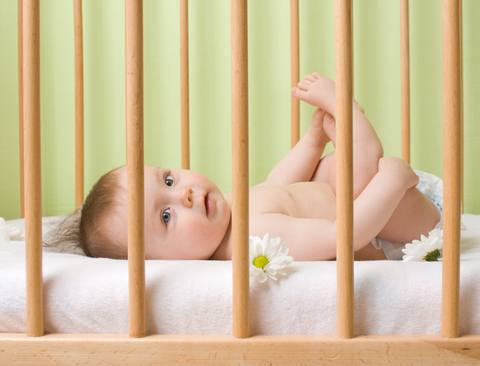 Many parents are concerned about crib safety. Whether it is a hand-me-down cot/ crib, stroller or highchair – if it’s not new, you need to be extra careful about it. Even if it is new, be sure of the quality as your child will be paying the price. Always check for their wheels, wheel-locks, balance, removable parts and wood or paint peels. Also, if there is any paper or sticker pasted to your furniture, make sure you remove it as your baby might be able to peel it off with his/her constant scratching and biting efforts. Having a car-seat isn’t enough to ensure your baby's road safety. You need to make sure it is properly adjusted, clean (you do not want it be become a breeding place of germs) and its buckles are all working. Keep checking them on regular intervals to ensure infant safety. Small steps to ensure your baby's safety will go a long way. Baby proof your surroundings because we all know that "prevention is better than cure". Don't we? Return to Baby Proofing section.